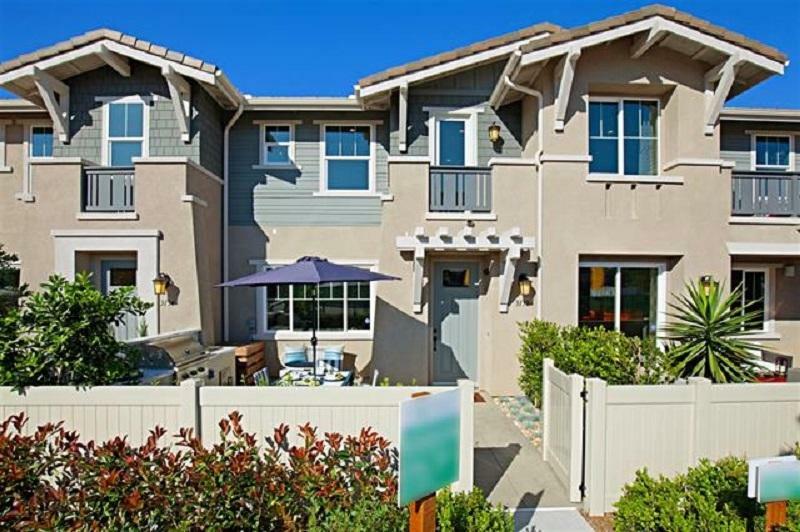 Spacious 3BR/2.5BA townhouse in the newly constructed community @ Agave in the Preserve in Carlsbad. Ready for move in om October 1st. 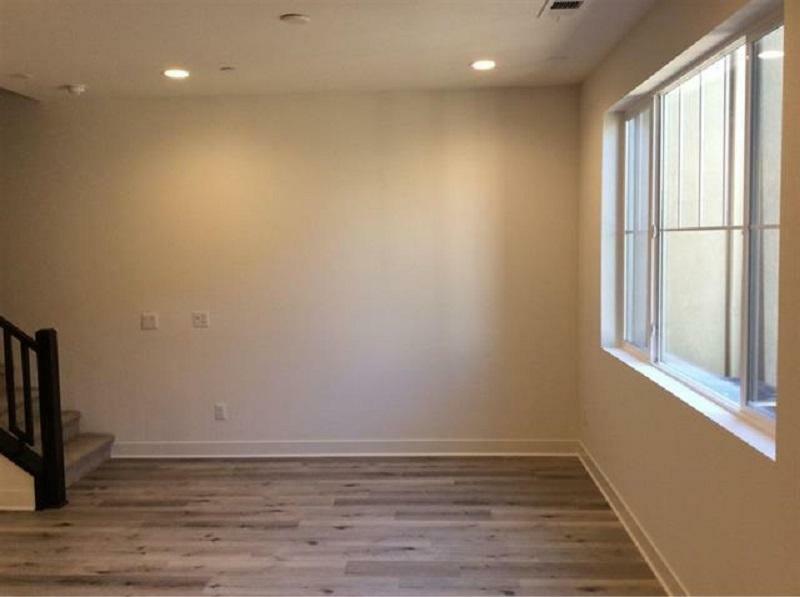 This 2 story townhome features spacious bedrooms, large 2 car garage & a private fenced yard. 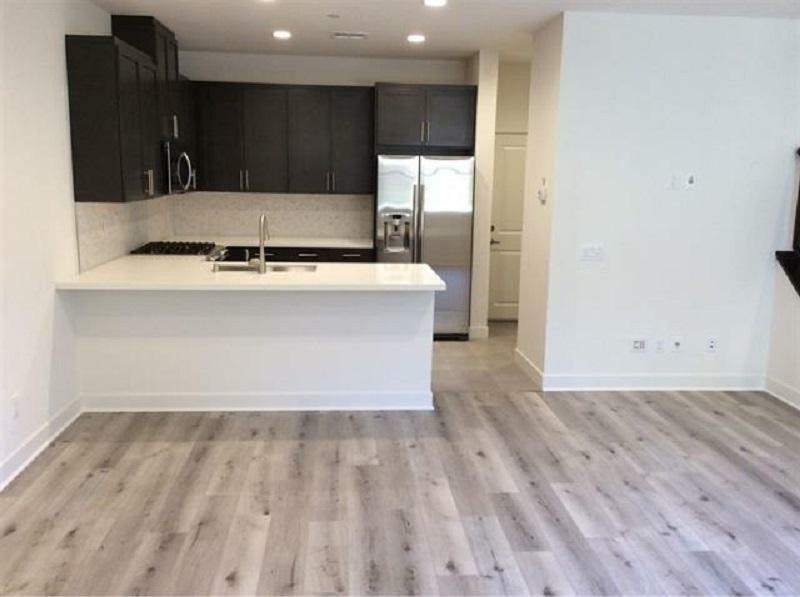 Home includes SS appliances, quartz kitchen countertops, AC, tankless water heater and much more. Community features fitness center, pool, spa, playground, BBQ area and multiple seating places. 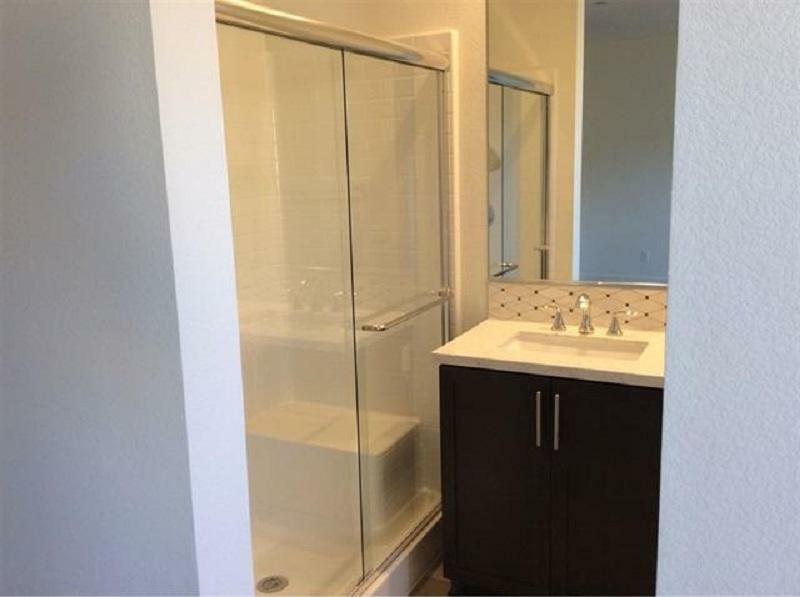 Easy access to award winning Carlsbad Schools, shopping and Freeway.